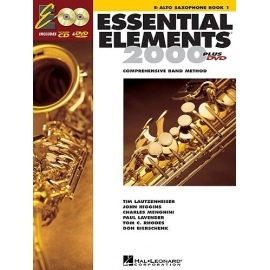 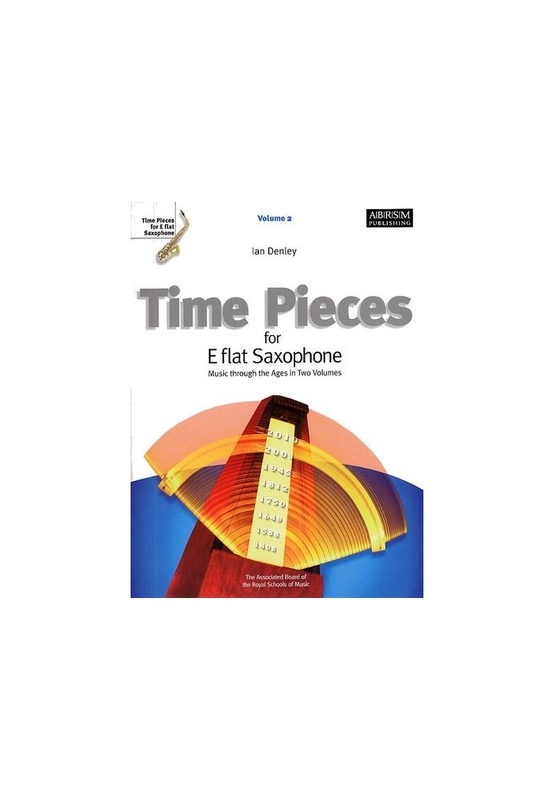 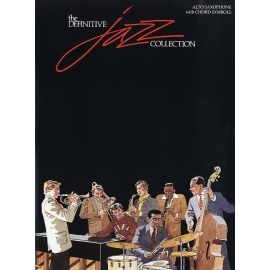 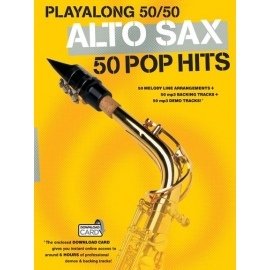 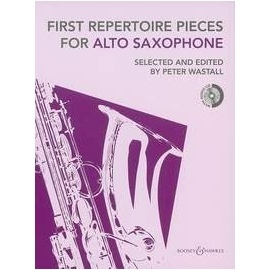 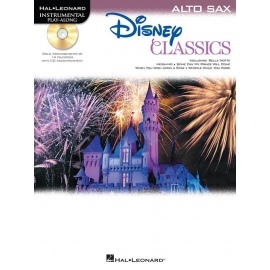 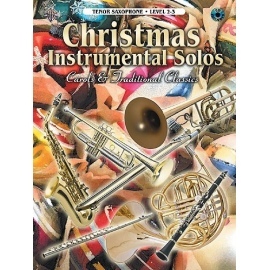 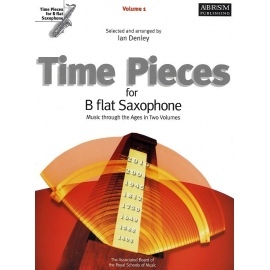 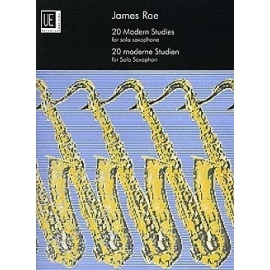 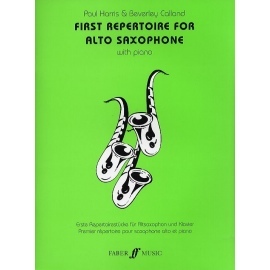 The second volume of pieces from across time for E flat Saxophone. 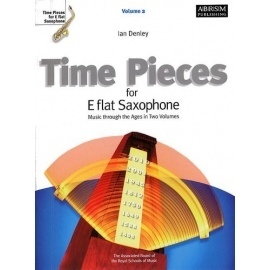 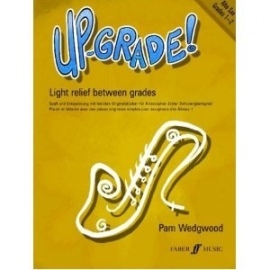 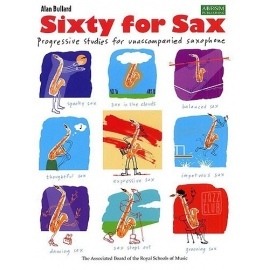 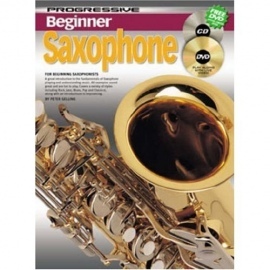 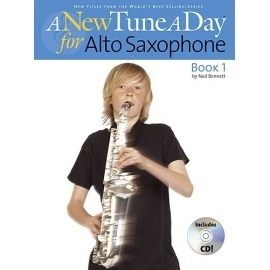 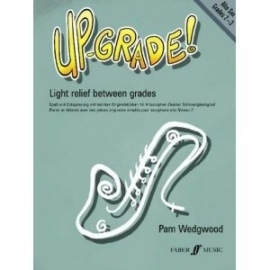 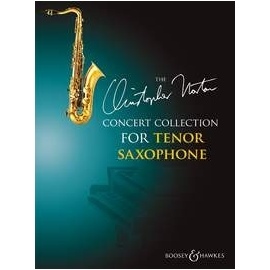 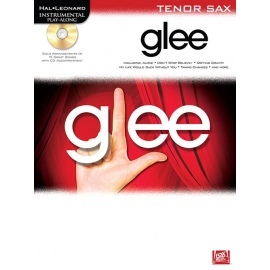 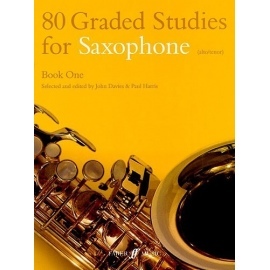 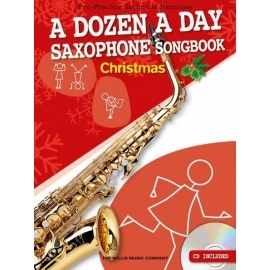 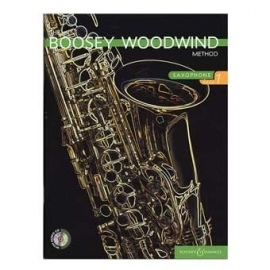 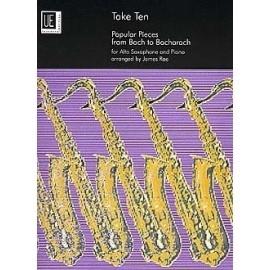 Here are thirteen pieces selected and arranged by Ian Denley that cover the Baroque to the present day for saxophonists of grades 4-6 standard. 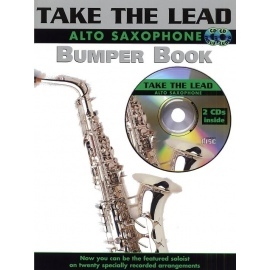 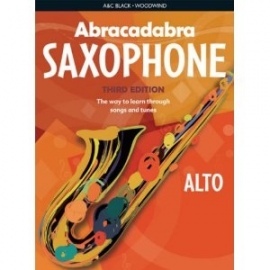 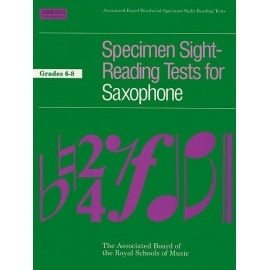 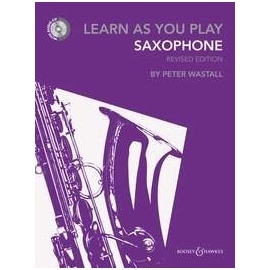 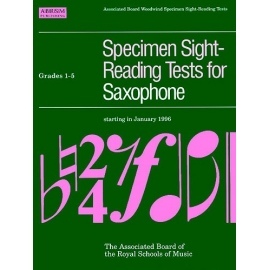 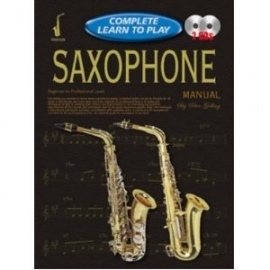 Chosen for the ABRSM Alto and Baritone Saxophone examinations grades 4 and 5.